Are You Tired of Your Photographs Looking Uninspired? I’ll bet you’ve been down this road- just like every other photographer who’s preceded you..
You’ve been at it awhile. You know a few tips and tricks. But, the fun is gone! The inspiration has fizzled. The Rule of Thirds can only take you so far. You’re missing that excitement- that joy. That purposeful feeling that filled your creative soul when you first picked up your shiny new DSLR. You yearn to find that spark- and feel the excitement again. Don’t you? Today, you are going to take a major step in your photography. You can do this… and it’s not as hard as you might believe! Recently, when I had coffee with a photography friend, I was so excited to see her, because I had a secret. I had recently discovered something that completely changed my outlook about my photography. “What’s got you all worked up?” She asked. I leaned forward and tapped my finger onto the table between us. “What do you know about Long Exposure Photography?” I asked. I interrupted her with a smile, and then I laid a printed photograph onto the table. “I took this shot at High Noon last weekend,” I said. She looked at it wide-eyed. Isn’t that the ugly little dam we photographed a couple of weeks ago? At that moment, I shared my new secret with her. I told her exactly how I got a fabulous, creative, artistic photograph of our ugly little dam. Today I'm going to share it with you. Introducing–"The Complete Guide to Long Exposure Photography"
Your exclusive guide to creating magical long exposure shots, from best-selling photography teacher, Kent DuFault. Read this Premium Guide, and you will transform your photography into whimsical (jaw dropping) images that just cannot be created in any other manner. This guide contains 119 pages of step-by-step precise training. However, It’s even more than that! There is no other training out there that will turn you into an amazing Long Exposure Photographer with greater speed and accuracy! Anyone can learn how to put the physical equipment together. However, that does not guarantee success with Long Exposure Photography. This guide will walk you through every step with a complete description and a visual reference. This ensures that your technical knowledge will be complete. Plus! This guide will teach you how to analyze a scene. 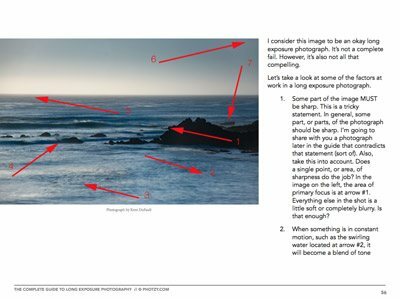 This will help to ensure that you set up your camera properly, and you will capture the very best composition possible. Learn the Honest, no “bull crap”, techniques for self-evaluation of your shots: did you get it? Or not? » YES I Want The Long Exposure Guide! Page 9 – Learn about the equipment needed. 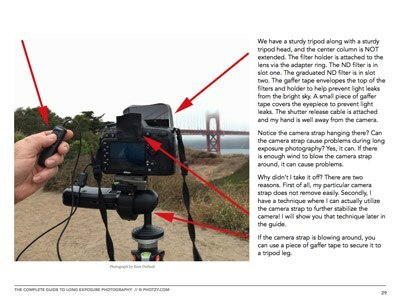 Page 29 – Learn how to setup the camera, and the value of having a “system”, for successful Long Exposure Images. 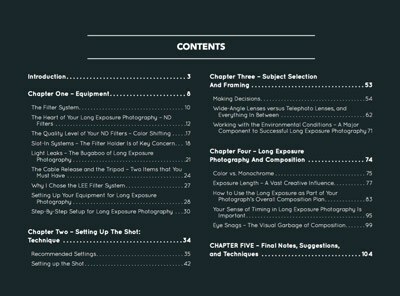 Page 56– Learn how to determine the best long shutter speed for creative results. 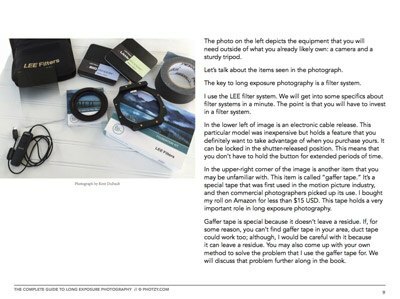 Page 78 – Discover how the time factor can drastically influence your shot. 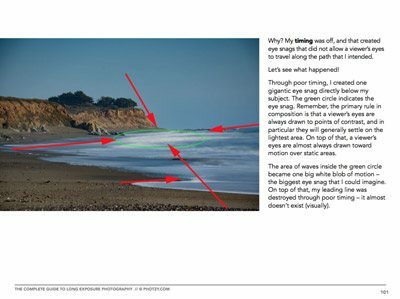 Page 101 – Gain skills (that no other book out there will teach you) on how to evaluate a scene for the Long Exposure Technique! 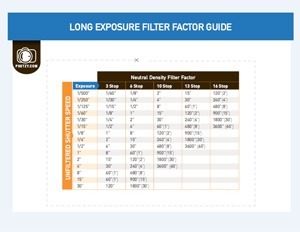 Learn about the “heart” of the Long Exposure Photography setup- ND Filters. 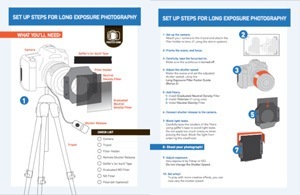 Discover how to properly use a tripod with lengthy extended exposure times. Refine your knowledge- by knowing “exactly” what equipment you will need to produce these amazing long exposure shots. Study up on “Recommended Camera Settings”. Techniques for “spotting light” where no light exists! 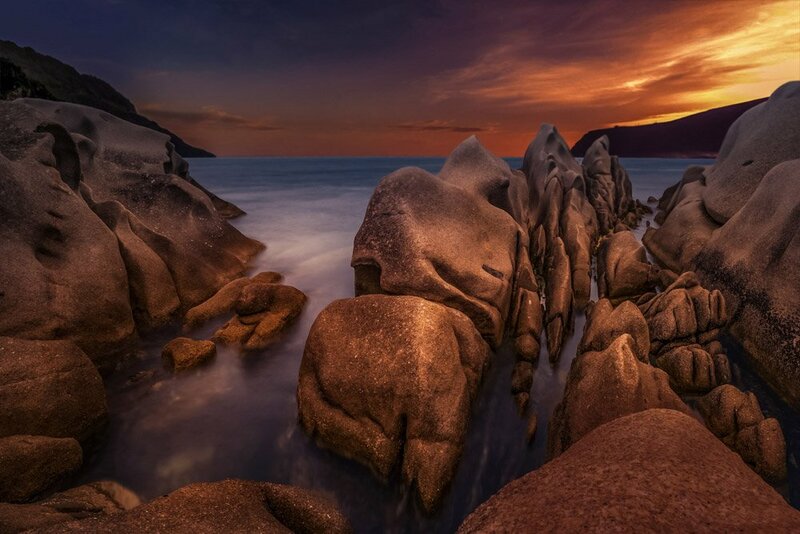 Become an expert on “How to Choose the Proper Lens” for Long Exposures. Turn yourself into a ninja at dealing with “Unfavorable Environmental Conditions”. 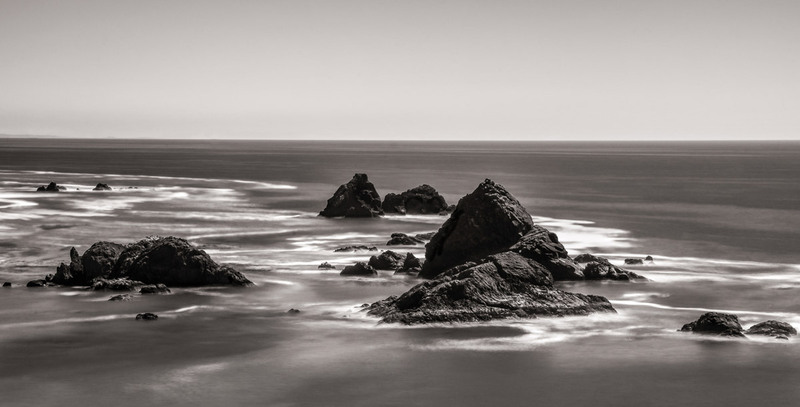 Gain knowledge on whether you should make that shot color- or monochrome- learn the secrets. 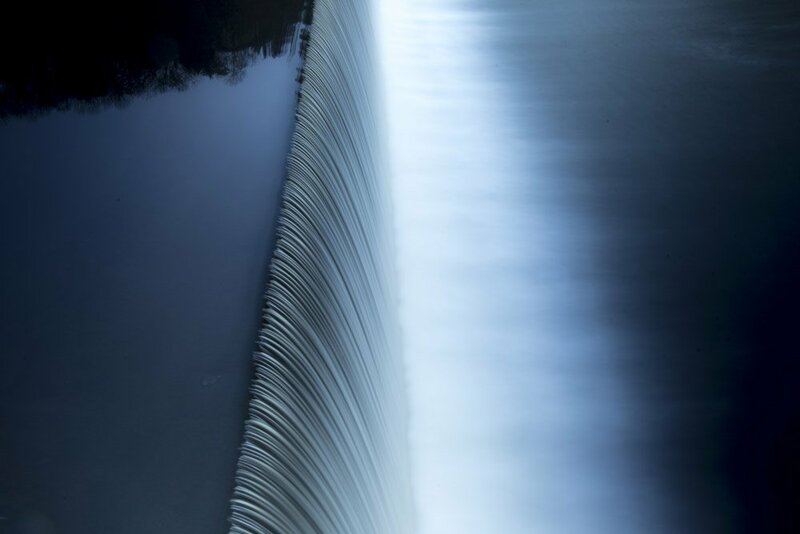 Discover the “Key Element of Creativity” for long exposures. 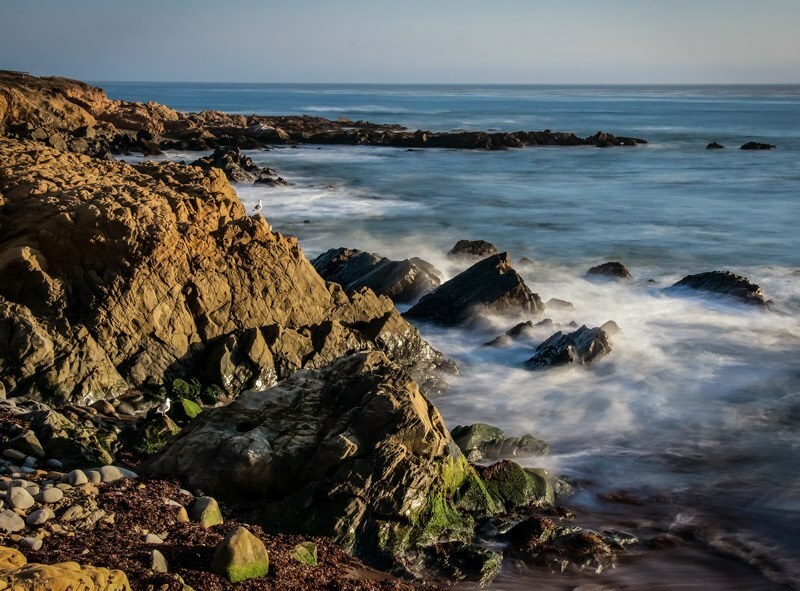 Learn why your choice of shutter speed could “Drastically Alter Your Composition”! Imagine showing your friends and family your own, gorgeous long exposure shots.. And imagine other photographers online, seeing your shots and jealously asking you: "How did you do that?" That's where you'll be after reading this guide! For the very special introductory price of just $19! Your 52% Off 'Because-It's-Sunday' discount is only guaranteed until midnight. We reserve the right to increase the price tomorrow. Don't Miss Out! Don’t hesitate and miss out. Don’t attempt Long Exposure Photography without this training. You’ll be disappointed. Master the techniques taught in this amazing guide, and then unleash your creativity to the world. 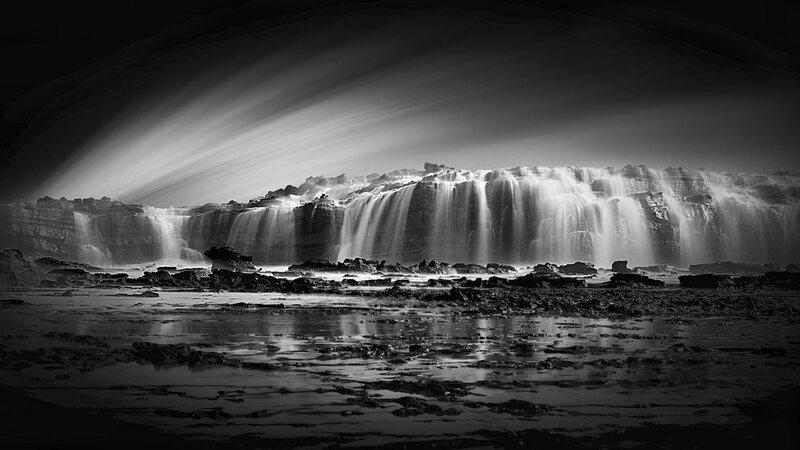 Discover the Secrets to Incredible Long Exposure Photography Today! Click Add-to-Cart Now to Get Your Copy of The Guide + Cheat Sheets for FREE! Join more than 73,000 photographers from around the world, have used our guides to dramatically improve their photography skills. A printable guide for your camera bag to ensure you don't forget a step when setting up. A printable chart for useful reference when you're out shooting. 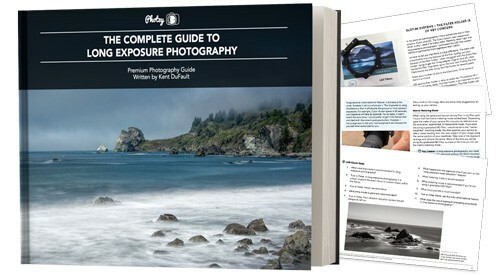 Get “The Complete Guide to Long Exposure Photography” and the “2 Printable Cheat Sheets”- for less than the cost of a meal for 2. Kent DuFault (The Author) became a photographer in September of 1974. He operated a commercial photography studio for three decades, and while doing so, he worked for numerous Fortune 500 Companies. 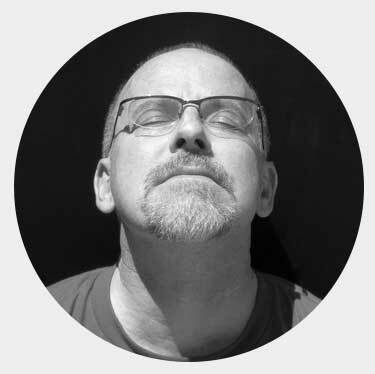 His images have won numerous awards, and they’ve been published in magazines and advertisements around the world. 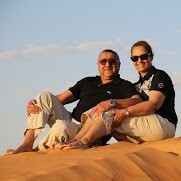 But more importantly – Kent has helped thousands of photographers like you, with his various best-selling books. He has an incredible teaching method. It's simple to follow, easy to understand and never boring. Imagine sitting down with an old friend for a fireside chat. That's what learning from Kent is like. “There is a story behind the image you just looked at (above). It’s the first Long Exposure Photograph that I ever created. Now, I want to clarify… Long Exposure Photography is not night photography. It isn’t star trails. It isn’t light painting. It’s about taking a brightly lit situation and altering things to “mix” a low light effect within a brightly lit scene. You’ll love your results. It takes time, and energy, to acquire these skills on your own. Take advantage of an expert who has already done the hard work for you. 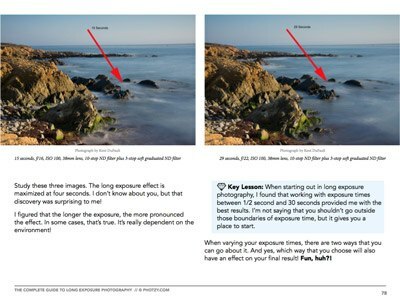 You’ll be far ahead of your competitors after studying the guide, and then slipping the two CHEAT SHEETS into your camera bag. Avoid wasting hours of effort- by having the knowledge that you need, up front! We’re looking forward to seeing your best efforts! Click the orange add-to-cart button below now, grab your copy, and I'll see you on the other side. OPTION#2 Take control of your photography right now. Grab this proven guide. 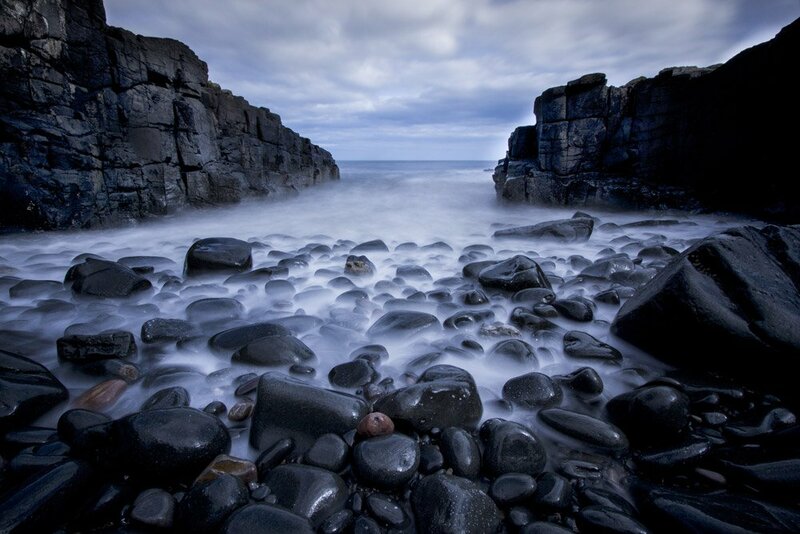 And let a world-class teacher give you the skills and knowledge you need, to master long exposure photography! Once you have the information, and you begin creating amazing Long Exposure Photographs… You’ll truly wonder how you ever got along without it. 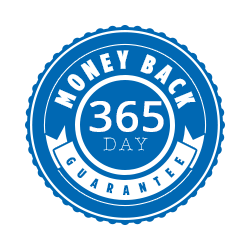 It's only $40 $19 for a limited time, and it comes with an unbeatable 365-day money-back guarantee.